Patricia Colleen Murphy won the 2019 Press 53 Award for Poetry with her collection Bully Love, published by Press 53 as a Tom Lombardo Poetry Selection. 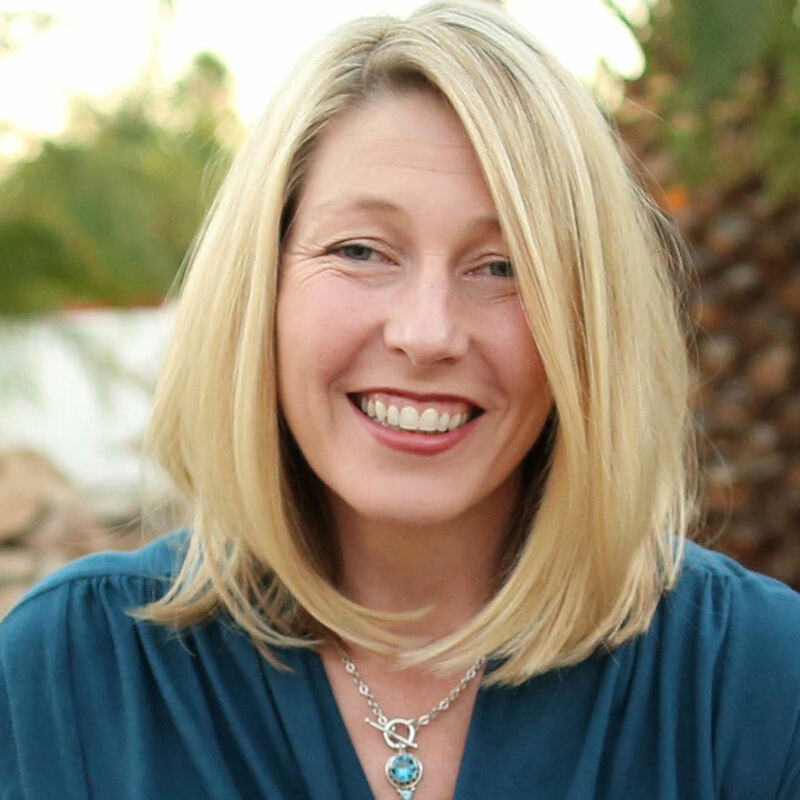 She founded Superstition Review at Arizona State University, where she teaches creative writing and magazine production. Her collection Hemming Flames (Utah State University Press) won the 2016 May Swenson Poetry Award, judged by Stephen Dunn, and the 2017 Milt Kessler Poetry Award. A chapter from her memoir-in-progress was published as a chapbook by New Orleans Review. Her writing has appeared in many literary journals, including The Iowa Review, Quarterly West, and American Poetry Review, and has received awards from Gulf Coast and Bellevue Literary Review, among others. She lives in Phoenix, Arizona. 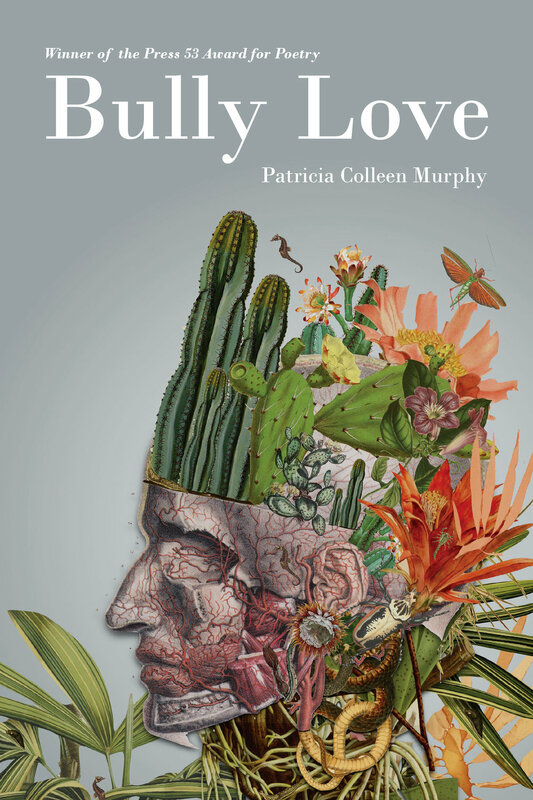 Patricia Colleen Murphy’s award-winning second book, Bully Love, follows the poet from Ohio to Arizona, from cows and cornfields to the Sonoran Desert, from youth to middle age, from daughter to orphan, from child to childfree, from loneliness to love. As the poet leaves a broken home to build a new life for herself, she struggles to adapt to a land teeming with dangers. Against a searing sunny backdrop, the poems describe how she makes peace with an inhospitable life and landscape as she overcomes hardships such as madness, death, depression, fear, anger, loneliness, heat, and hills. She ultimately finds beauty in the desert Edward Abbey called, “not the most suitable of environments for human habitation.” The poems in Bully Love examine the long-term effects of displacement: a mother displaced from her home by mental illness, a woman displaced from the Midwest to the Southwest, a girl scout camp displaced by a Uranium processing plant, desert wildlife displaced by urban sprawl and mining, wilderness displaced by careless tourists, ranches displaced by freeways, solitude displaced by companionship, fear displaced by joy. The collection examines how humans form relationships with both landscapes and lovers, all through the eyes of a woman who leaves a forlorn home, suffers relentless loss, and falls in love in and with one of the world’s harshest ecosystems. In this quietly fierce collection of poems, the dynamic between profound longing and clear-eyed testament is palpable everywhere. “And so I will live the rest of my life / just short of rapture,” suggests one line, but the whole collection is mapped in that instant. And in this world, all things are complicit: the landscape—“From our windows windmills are obedient fan palms”—and the animals—“the Dean Martin of mourning doves”—themselves also necessary characters in these striking life-tellings. Bridging a young view of Ohio with an older eye toward Arizona, these poems search for, if not understanding, redemptive acceptance. The austerity of the desert is almost a character in Bully Love, almost a beloved. In leaving the Midwest, a mother’s madness, a family’s dissolution, the poet travels west mythically and actually. “It is easy to be pious when/your life is not on fire” simultaneously invokes human suffering and suggests that faith of any kind—in love or place or God—cannot be gained without it. For some, a desert is a place of baptism: the difficulty of existence clarifies its worth. You don’t need to think of the desert as a place to be reborn—Patricia Murphy has done that for you. “My only power is the ability to name,” one speaker in Patricia Murphy’s new collection, Bully Love, states, but as Murphy richly explores, the power derived from that ability—after all, the power of the poet—is both potent and partial. “What’s that?” another speaker asks, hearing a birdsong she can’t identify on a hike. “Olive warbler? Painted orangestart? Scissor-tailed flycatcher?” Names are invoked like spells to tell the future, wards to face the ghosts of the past. There’s wondrous courage conjured in these crystalline poems, which sparkle with Murphy’s verve, enabling her to confront the hard truth she names: not love but bully love, the effects of which she exorcises in the glorious music of this edgy, dazzlingly sharp-witted and necessary book.